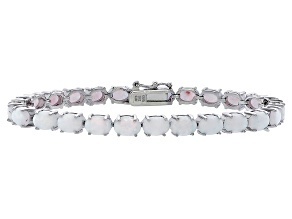 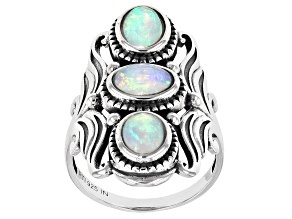 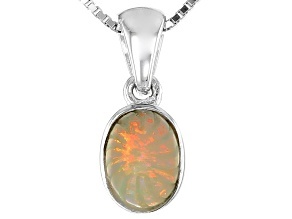 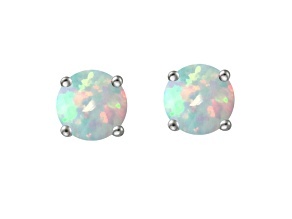 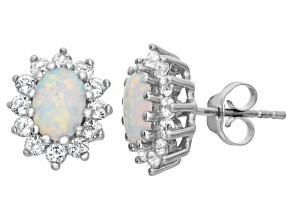 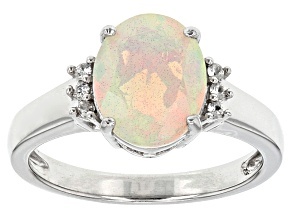 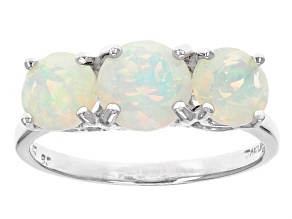 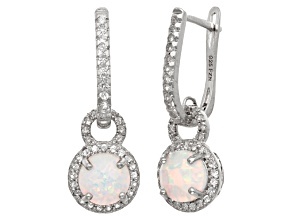 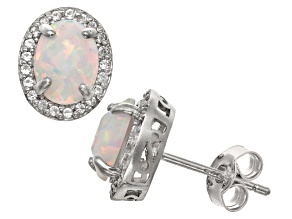 One of nature’s most colorful treasures, opals possess a flash of color which changes with angles of observation. 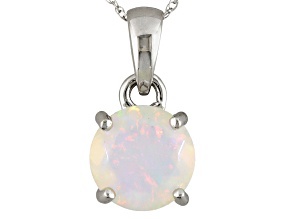 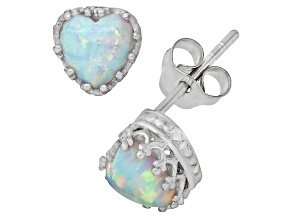 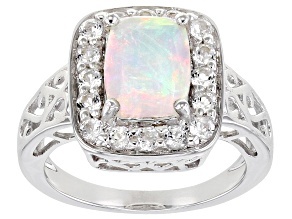 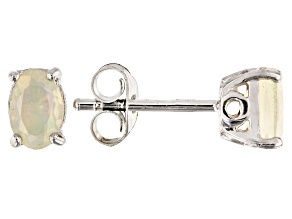 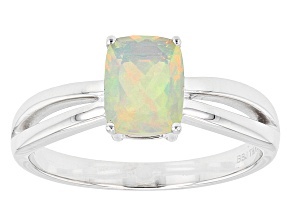 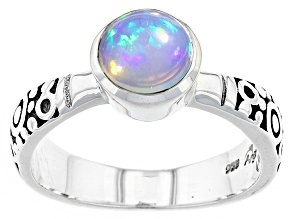 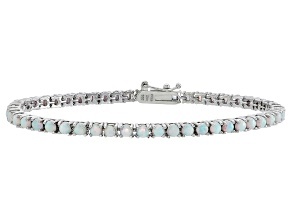 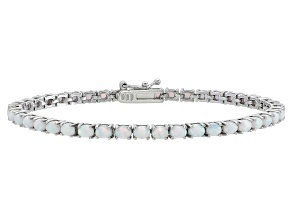 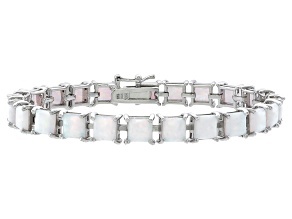 Opal is the birthstone for October, and JTV has the perfect selection of Opal jewelry and gifts for that special someone with a October birthday. 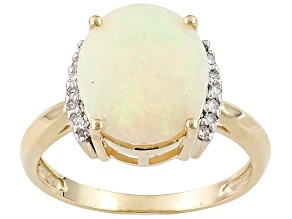 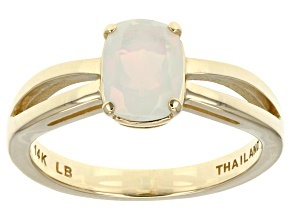 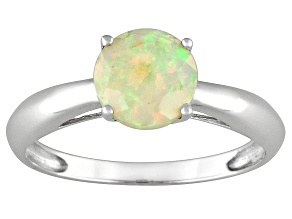 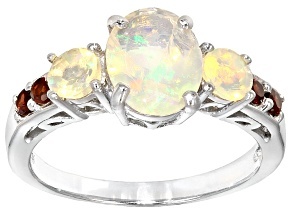 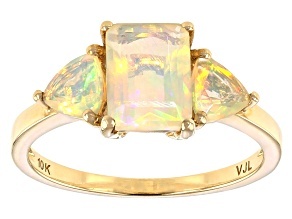 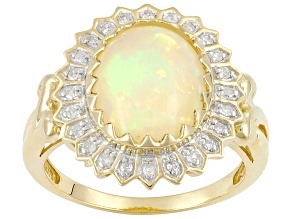 Ethiopian Opal 14k Yellow Gold Ring .77ct.